Water is not just necessary for quenching your thirst but also to provide you with the essential nutrients. However, the presence of contaminants in water can have an adverse effect on your health. This is the reason why you not only need to pay attention to the water purification process but also how you store water. Many of us have the habit of storing water in plastic bottles, which do more harm than good. Plastics are loaded with harmful chemicals and BPA, which can lead to a number of diseases. A smart move is to store water in stainless steel bottles. 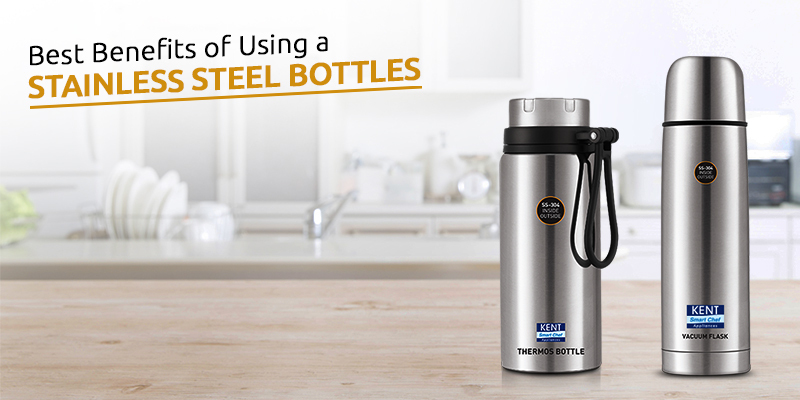 Read the blog to find out why you need to use stainless steel bottles. A chilled glass of juice on a hot day is all you need to refresh yourself. However, if you travel frequently or don’t prefer drinking packaged juices, a stainless steel bottle is the right option for you. Storing juices in plastic bottles is of no use as it doesn’t maintain the temperature of your hot or cold beverages and increase the chance of chemicals seeping into the juices. Using stainless steel bottles not only maintain the temperature of the hot or cold beverages and also keep it chemical free. Pollution, both air, and water, is a rising concern worldwide. A major contributor to both air and water pollution is using plastic bottles. Dumping plastic bottles lead to an excessive level of water pollution whereas burning plastic bottles lead to air pollution. Stainless steel bottles are, however, are an eco-friendly option as they are made from natural elements. Stainless steel bottles can also be recycled, which makes them 100 percent eco-friendly products. Plastic water bottles are very flimsy and damaged easily. In fact, some of the plastic bottles are made only for single use and is crushed easily. Stainless steel bottles are very durable compared to plastic bottles. The best part is you can wash the bottle in a dishwasher. Stainless steel bottles can be used in almost every condition, which is the reason why they are preferred by frequent travellers as well as athletes. 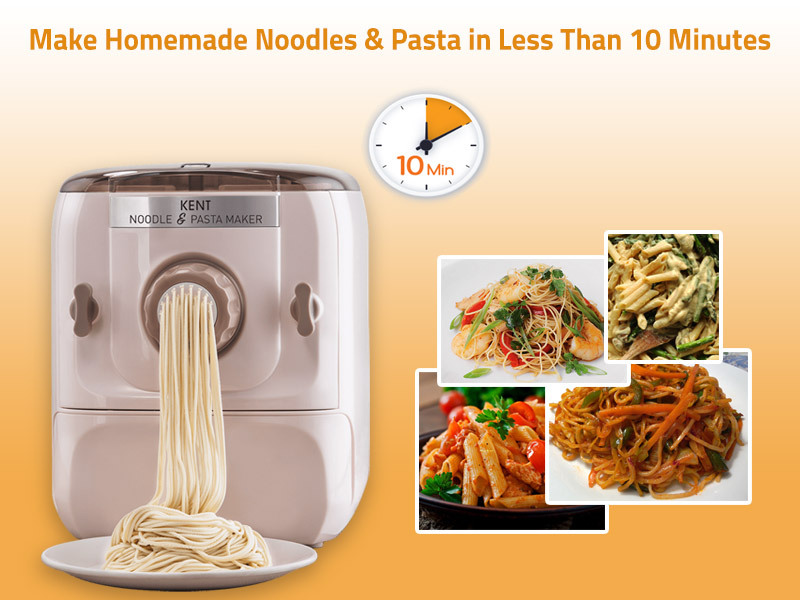 When you use plastic bottles for a long time, it develops a yellowish tinge, which is very difficult. Stainless steel bottles, however, don’t develop any tinge and are also easy to clean. All you need to do is wash the bottle with hot water to remove odour or any other stains. In case, the bottle needs deeper cleaning, mix an equal amount of baking soda and vinegar in water and store the mixture in the stainless steel bottle overnight. Though plastic bottles are widely used, they lead to a number of health problems and also harm the environment. Stainless steel bottles are a safe and hygienic alternative, which doesn’t affect the environment. The vacuum insulated bottles from KENT not only lock the temperature of the beverages but are also high in capacity, which makes it extremely convenient for use.